– Fashion Design:Provides corrective support for crooked toes, hammer toes, claw toes and overlapping toes. 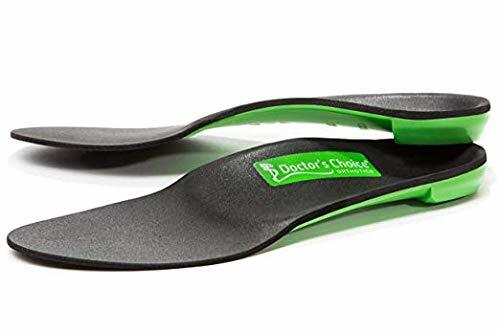 Gently encourages proper toe alignment and separates the toes to reduce pain, friction and irritation for comfortable relief. – One size fit more. For interchangeable use on the left or right foot, the single adjustable loop secures the toe to ensure proper alignment. 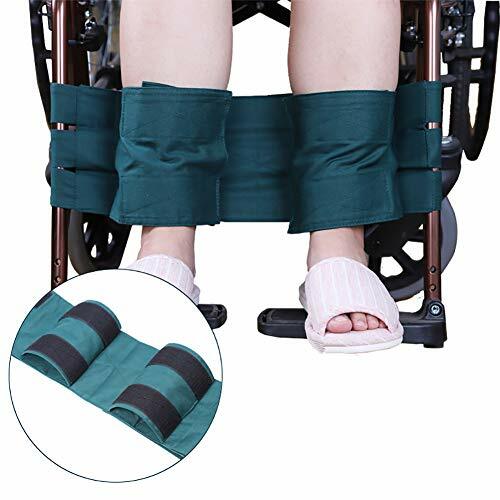 – Soft Supports pads: A dual foam layer provides cushioning support to the ball of the foot to relieve pressure and reduce pain. 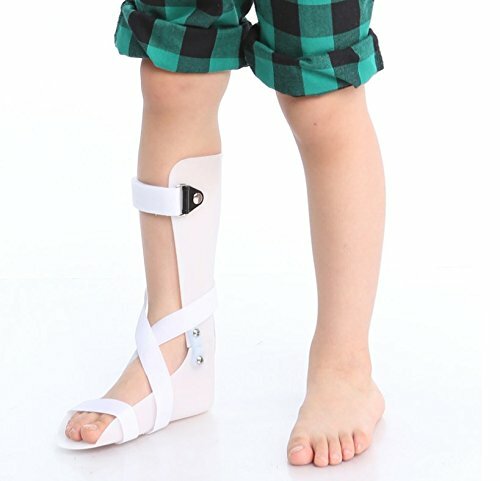 – Easy to wear : Ergonomic toe splint is easily worn with socks and most shoe styles. Toe straightener can be worn throughout the day for comfortable relief. * Soft Supports pads: A dual foam layer provides cushioning support to the ball of the foot to relieve pressure and reduce pain. * Easy to wear : Ergonomic toe splint is easily worn with socks and most shoe styles. Toe straightener can be worn throughout the day for comfortable relief. * Fashion Design:Provides corrective support for crooked toes, hammer toes, claw toes and overlapping toes. Gently encourages proper toe alignment and separates the toes to reduce pain, friction and irritation for comfortable relief. * One size fit more. For interchangeable use on the left or right foot, the single adjustable loop secures the toe to ensure proper alignment.